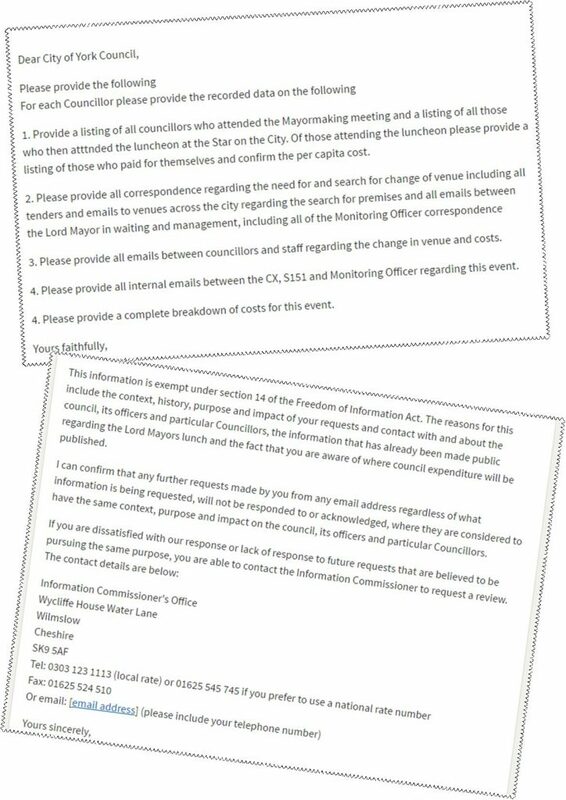 Hard on the heels of its decision to hide information about the work rate of individual Councillors, the York Council has now refused to reveal the costs of yesterdays Lord Mayors luncheon. A citizen posted a series of questions under Freedom of Information rules which would have revealed which Councillors paid for their own meals at the exclusive Star Inn the City restaurant following the Guildhall event. The request has been refused because of the “the context, history, purpose and impact of your requests and contact with and about the council, its officers and particular Councillors, the information that has already been made public regarding the Lord Mayors lunch and the fact that you are aware of where council expenditure will be published”. While the Council may find the particular citizens dogged pursuit of wrongdoing an irritant, it is not a reason to suppress facts in which there is a public interest. It subsequently transpired that the Assembly Rooms will continue to operate as a normal dining venue until at least July. Those Councillors who have made a contribution towards the costs of the event – or made a charitable donation in lieu – would be wise publicise the fact. In the meantime the York Council should come out from behind its barricades and provide more citizen engagement than can be achieved by some ritual flag waving. City of York Council has launched a new website featuring local data, giving residents and businesses free access to a wealth of information about their city, which will be used to build new solutions to all kinds of challenges such as those around sustainability, transport, energy and community engagement. York Open Data is a place for businesses and organisations to publicly share their data so that anybody can connect to hundred’s of up-to-date, searchable data sets and use them to make a difference in their local area. Anybody wishing to get involved in York Open Data is encouraged to make contact and sign-up to future events at www.yorkopendata.org. A media report, claiming that responding to Freedom of Information (FOI) requests made to the York Council cost on average £700 each, was wrong the authority has admitted. Ironically it took another FOI request to reveal the real figure of £137. The Council claims that the mistake was due to an error in a press release that it issued. £715 was the maximum cost for processing a request. 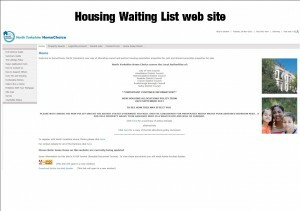 The Councils FOI web page is poor lacking even an on line form on which to record requests. Since it was under LibDem control in 2010, the Council has, however, routinely published on its web site the answers to the FOI requests that it has processed. The Council’s Audit committee is due to consider the FOI processes next Wednesday. It will hear that the number of FOI requests has escalated since Labour took control of the Council and adopted a “behind closed doors” decision making regime. The number of requests increased from 804 in 11/12 to 1384 in 13/14 (72%). 81% of the requests were responded to within the 20 day deadline. 98 dissatisfied residents asked for their requests to be reviewed and 93 went as far as complaining to the Information Commissioners Office (ICO). In 40 cases the ICO found against the Council. The types of information requested from the Council varies a lot. Some is commercially motivated with potential tenderers seeking information on upcoming contracts. Others are routine trawls for information from vested interests. These would include companies flowing up “no next of kin” deaths as well as unclaimed Business rates. In both these cases the Council should routinely publish on its web site the information that is available. That would be much cheaper than responding to individual request for information. Many of the requests though reflect the interest that residents have in the way that the Council is being managed. It would take a sea change in attitude from the present Council if the information needs of residents were to be anticipated and built into monitoring systems rather than have to be dragged from a reluctant, obstructive Leadership. A Freedom of Information request has been submitted aimed at getting to the bottom of the recent drop in the number of people on the social housing waiting list in York. The number on the list fell from over 4600 families at the beginning of September, to only 2200 in October. No new social housing developments were completed for occupation during that period. It turned out that a behind closed doors decision had been taken to kick more than half of the applicants off the list. We now understand that most of these were deemed to be people who did not have a real housing need and who had not applied for any of the homes advertised during the previous 12 months. 57 applicants had their application banding changed from Gold to Silver. The Council has to respond within 28 days to the FOI request. The request seeks details of how the decision was taken, when and by whom. It asks the Council what consultation was undertaken. It seeks more information about the categories of people who have been thrown off the register. The York Council is struggling to reach statutory response time targets for responding to Freedom of Information (FOI) requests. The number of such requests increased following the change in policy implemented by the new Council – elected in May 2011 – which saw more decisions taken behind closed doors and background information withheld from residents. Of the 239, on some occasions, extensions to the deadline have been negotiated with those requesting information. In other cases, the complexity of a request has contributed to a delay. The Council also accepts that some were delayed because of the volume of requests received at particular times. 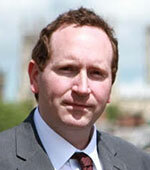 A review is currently underway to consider how the FOI process could be improved”. We have some sympathy with the York Council which, in 2009, became one of the first in the country to routinely publish its responses to FOI requests on its web site. It is also true that some commercial interests clog the system with repeat requests for information about contracts and lists of ratepayers that they believe they can exploit on a commission basis. 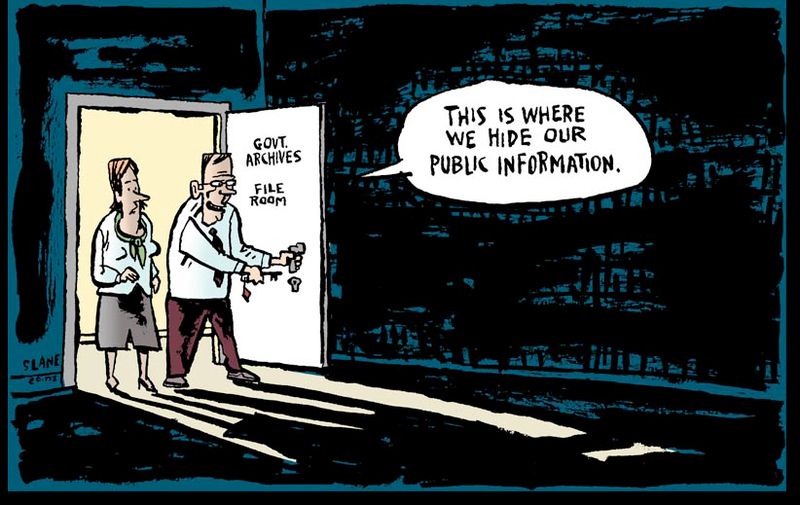 But taxpayers do have a legal right to information and the processes need to be speeded up.